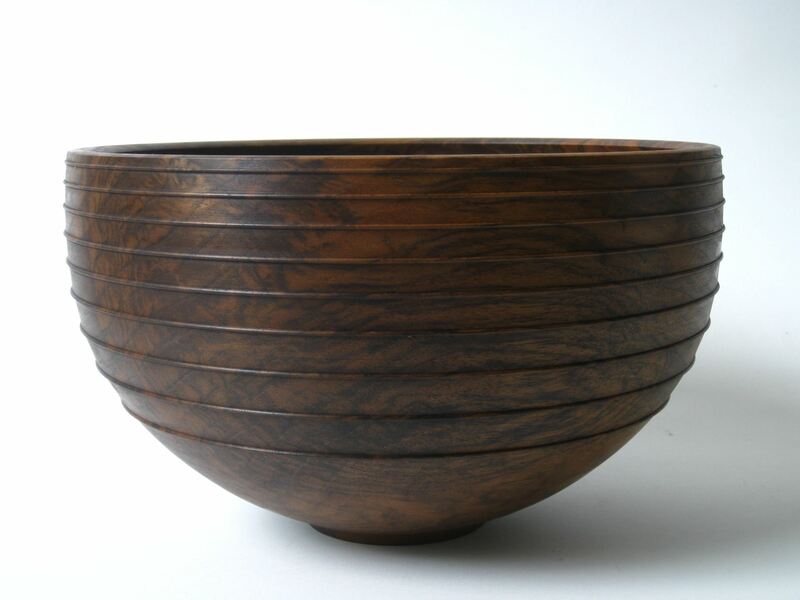 Description: Join Ashley as she offers a solid one day course in bowl turning methods. This class is primarily about technique...technique that produces repeatable results. The aim is to build skills rather than create a masterpiece. This is a hands on experience with Ashley demonstrating, then you doing it and her giving you corrective instruction. A number of NWWT members have taken her class over the years and vouch for her teaching skills. 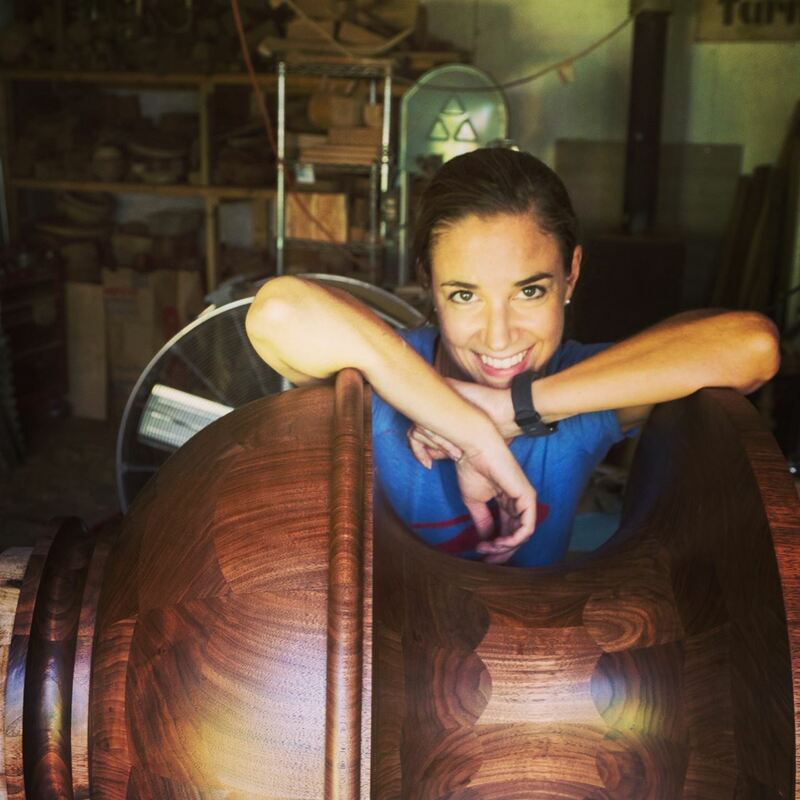 Ashley will focus on sharpening, cutting a tenon properly to mount the wood blank on a chuck, roughing the piece and doing the finish cuts. She will address the Seven Fundamentals of the "Perfect Cut": lathe speed, body stance, tool rest placement, chucking, sharpening, grain orientation, and technique. Finally, she will teach you how to jam chuck a bowl for the reverse turning. Through improving technique, the quality of the cut can become nearly flawless, requiring minimal sanding, and the turning experience is more enjoyable. Advanced and beginner woodturners can benefit from honing their techniques to achieve a better cut! Be prepared to make a lot of shavings! Several other Club members have taken from Ashley on her previous visits and all, including myself, recommend her instruction. For those who sign up, more information will be provided to prepare you for this class regarding wood to bring, tools needed and other information. Bring your turning tools labeled with your name on them. There will be a mid day lunch break.